If you follow me on instagram you would probably already know about my experience at newest American Eagle store than opened at Notos Galleries in Thessaloniki a while back. 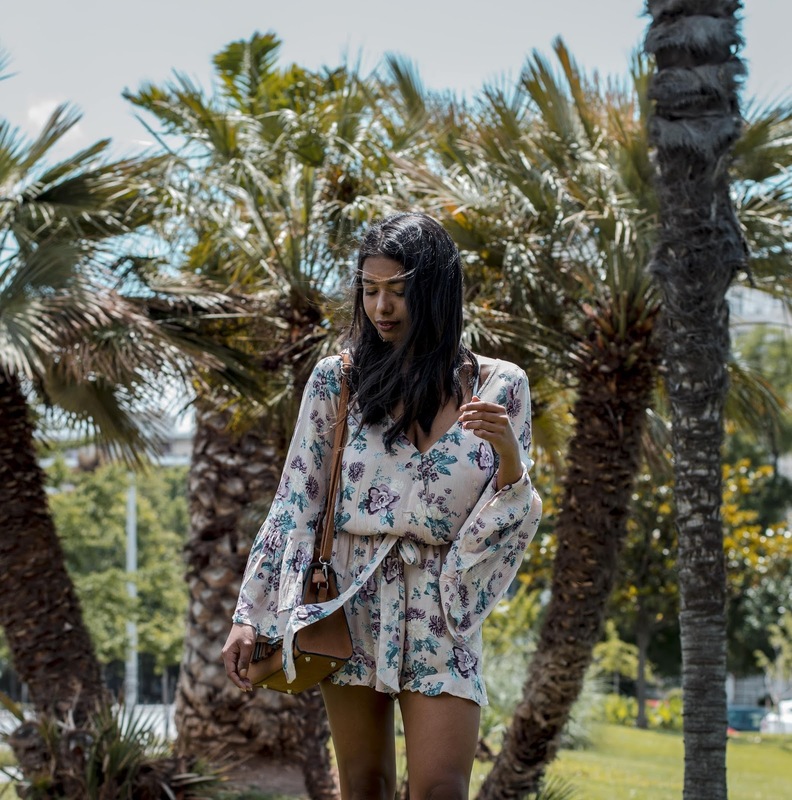 I fell in love with their summer collection that is mostly based on the most beautiful (and trending) floral prints like this off shoulder tie top and of course, some bohemian beauties like this blush, floral maxi dress . I spend a good amount of time trying pretty much every piece from their denim collection of both stretchy and no stretchy fabrics but as usual, the stretchy ones really got my attention. Remember this vintage,high-rise pair from my insta stories?